We’re bringing back an old feature we used run years ago. Here’s a treat for those who don’t have time to look for new music and don’t want to spend any money. “Stories are infinite. They offer us the ability to retell them according to the way we imagine them. Thus, I want to create musical narratives that aid in the telling of stories that move Adam Young, according to his imagination. And I want to share them with you. Starting February 1, for as long as I feel moved to do so, I will release a conceptual “film score” each month based on my interpretation of stories that mean something to me. They will live here, on ayoungscores.com, available for you to listen to or download for free, or consume via your preferred online platform (Apple Music, Spotify, etc.). Each score will be accompanied by a visual companion, created from scratch by a visual artist I admire (2016 will feature the work of the incredible James R. Eads). The visual piece will also be released in the form of a limited edition movie poster, signed and numbered by James and myself. 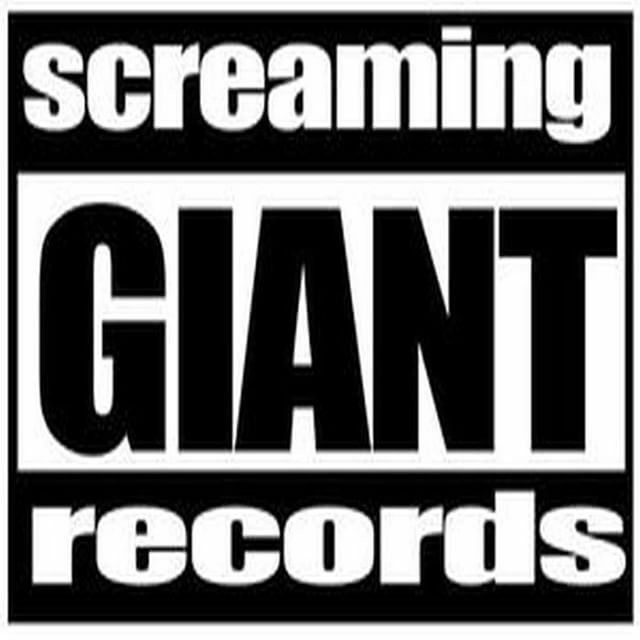 Our friends at Screaming Giant Records are currently offering their whole discography at a name your own price point (which includes free) over at their bandcamp page. Go grab some great music and if you feel so inclined support independent music and give a dollar or five!